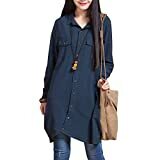 Why limit yourself to wearing a lovely quality cotton bathrobe only when you're at a spa or hotel? Why not enjoy the same feeling every day? With our adult towel bathrobe for women, live the luxury life every day! 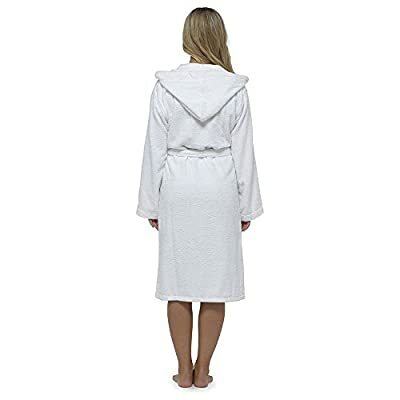 This 100% Pure Cotton Towelling bath robe is made from pure cotton that is soft to touch and provides the ultimate comfort. If you've ever wished you could take spa robes and hotel robes home with you, our premium quality cotton dressing gown, now you finally can! 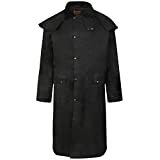 This luxury hotel style towelling robe helps you stay warm during the cold months and cosy enough to lounge around the house during the summer months, they dry really quickly without sacrificing any of the comfort. Take one home yourself and experience hotel comfort every day! 3. Do not use bleach to retain the softness. 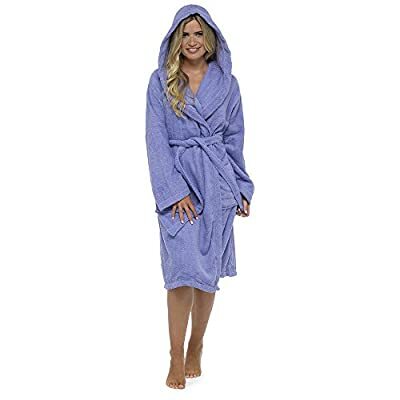 Click On the Add To Cart button bow to buy this 100% Cotton Luxury Bathing Robe to enjoy spa and hotel quality comfort right at home!